Let’s celebrate strawberries with some Festival fun … this is the first of our two Strawberry Festival Weekends! This date is tentative. The date will be confirmed once the strawberries come out of winter dormancy, but check out the other Strawberry Festival details! 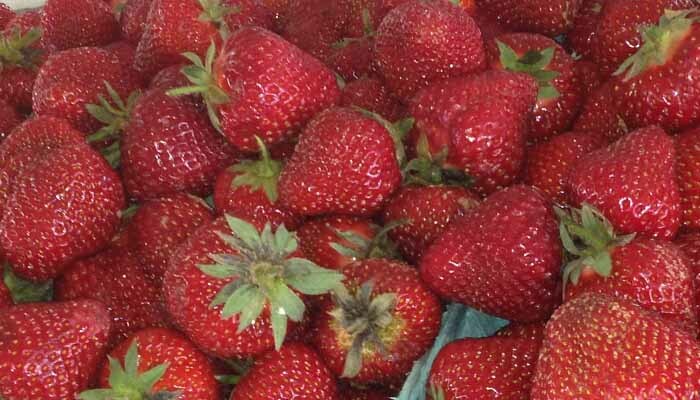 A Strawberry Festival is scheduled for this weekend at our Washington, NJ farm location as well.